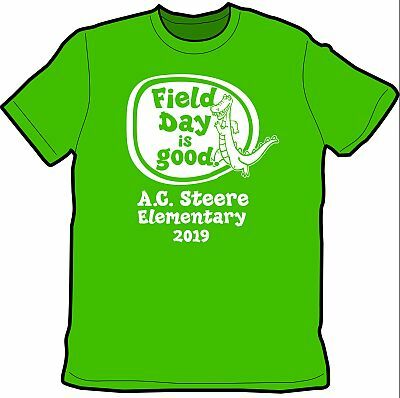 Field day is quickly approaching! 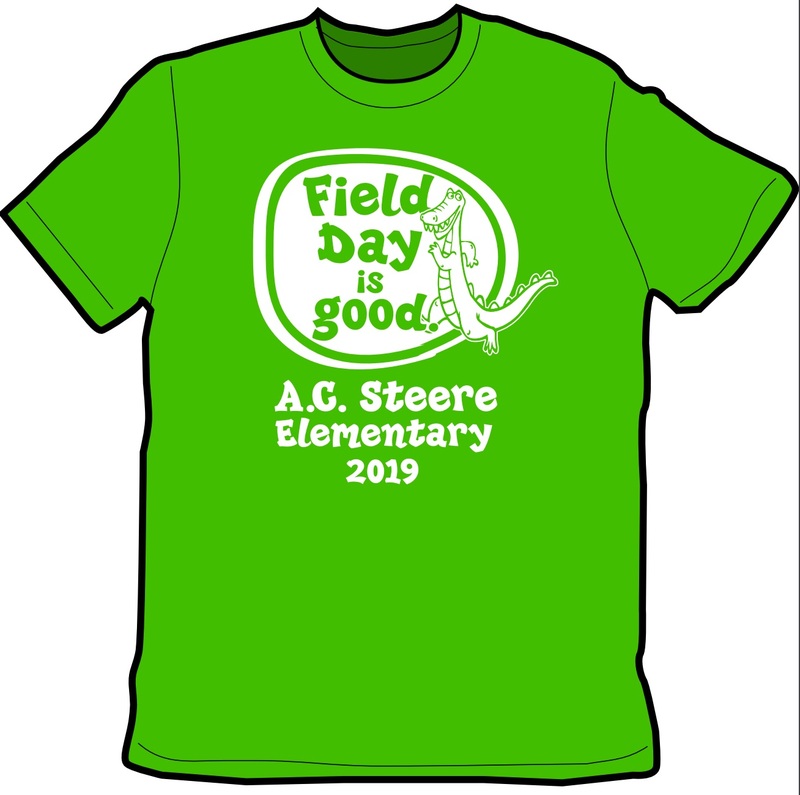 That means it's time to begin ordering our super cute Field Day T-Shirts. 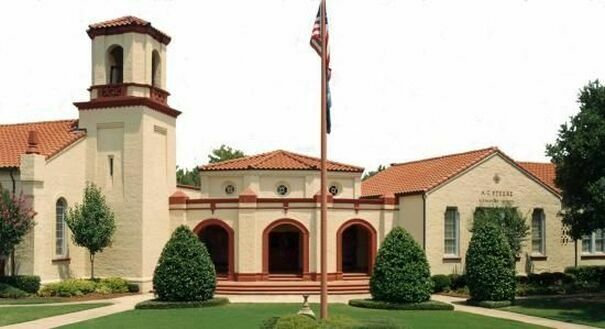 This year, Field Day will be held on Friday, May 10, 2019. In order to receive our shirts in time for our big day, it will be necessary to place our t-shirt order no later than April 25, 2019. So hurry quick, don't delay....have your shirt for our fun filled day!